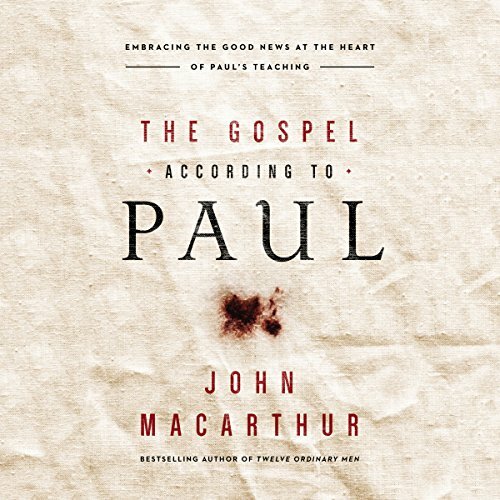 From Bible teacher John MacArthur, a revelatory exploration of what the apostle Paul actually taught about the Good News of Jesus. 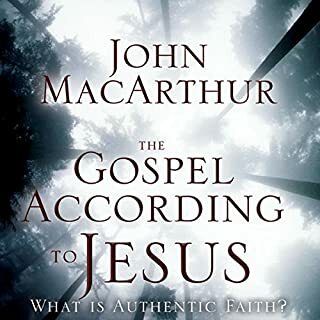 The Gospel According to Paul is the third in a series of books on the gospel by John MacArthur including – The Gospel According to Jesus and The Gospel According to the Apostles. The Gospel According to Paul is also available in Spanish, Evangelio según Pablo. 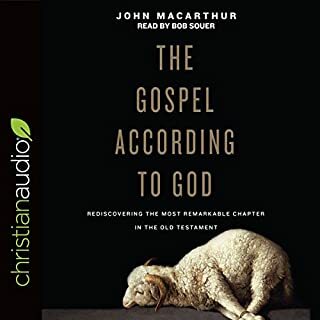 Excellent, Biblical view of the gospel. 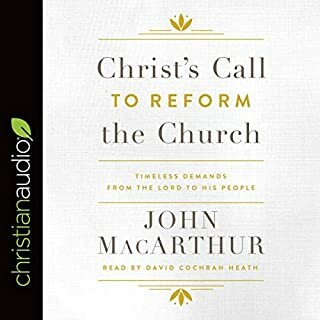 It is so rich with truth I will be listening to it again. way to spend your time be encouraged in regards to what the Bible teaches. I absolutely love the teachings of the scripture presented in such an understandable way. 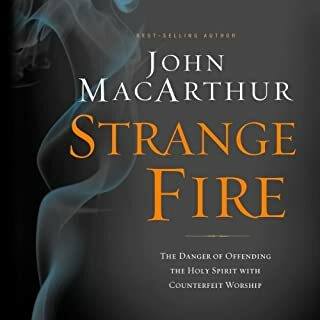 John MacArthur is probably my favorite author. But I can not listen to Maurice England as narrator. 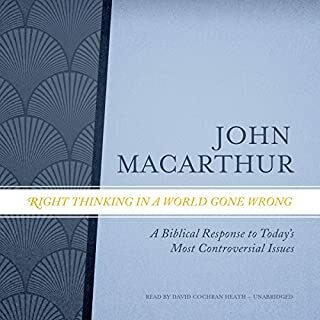 This is the 3rd book of MacArthur's that I have TRIED to listen to, and once again I can not. Sorry Maurice. Is it just me? this is an excellent resource for those who stand in the view of the Justice of God but neglects the mercy of God. 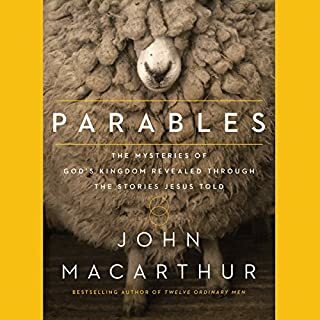 incredibly informative and enjoyable; delves expertly into Pauline theology; great value for money; fully recommend.